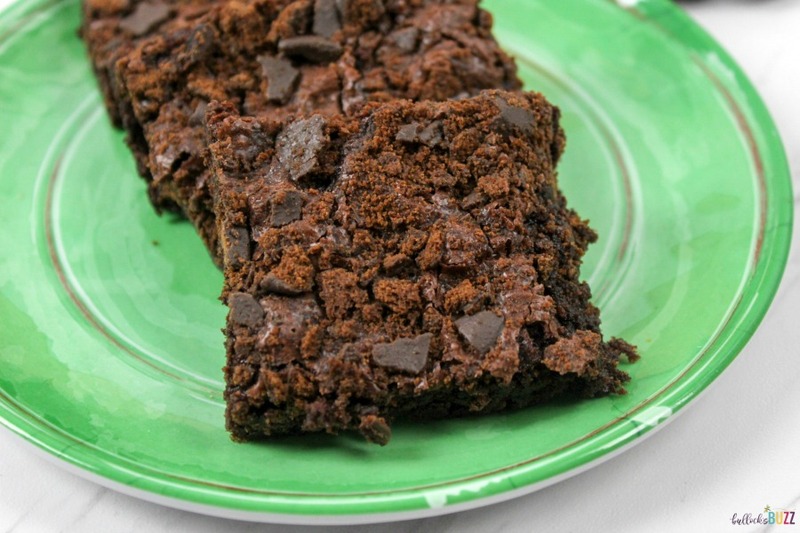 Transform that classic crunchy Girl Scout cookie into a sliceable sweet with this quick and easy recipe for Thin Mint Brownies! It’s that time again. 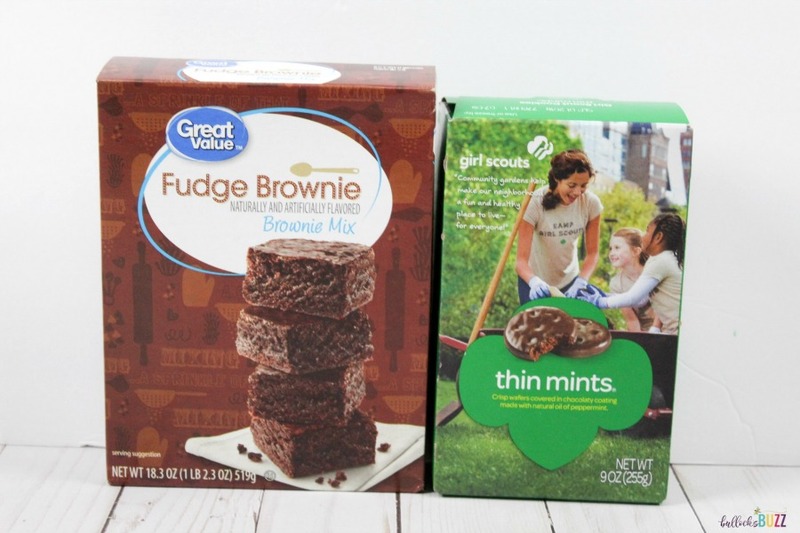 One of my favorite times of the year – Girl Scout Cookie time! If you’re a fan of baked goods, then you most likely have a box or two (or ten!) of Girl Scout Cookies stashed away somewhere in your kitchen. While I’m a sucker for most of their cookies, there’s just something about the flavor combination of chocolate and peppermint that puts Thin Mint Girl Scout Cookies at the top of my list! While Girl Scout cookies taste pretty amazing on their own, lately I’ve become obsessed with making other treats using the cookies as an ingredient. Like these Samoa Cupcakes. Soooo good! 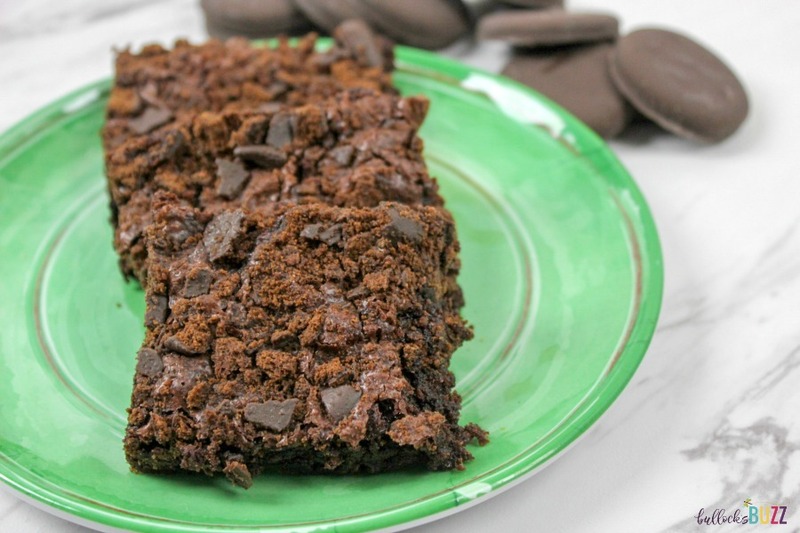 Today, the crunchy, classic Thin Mint cookie is getting a serious upgrade by joining forces with a chewy, chocolatey counterpart to form one of my latest and most delectable desserts, Thin Mint Peppermint Brownies. 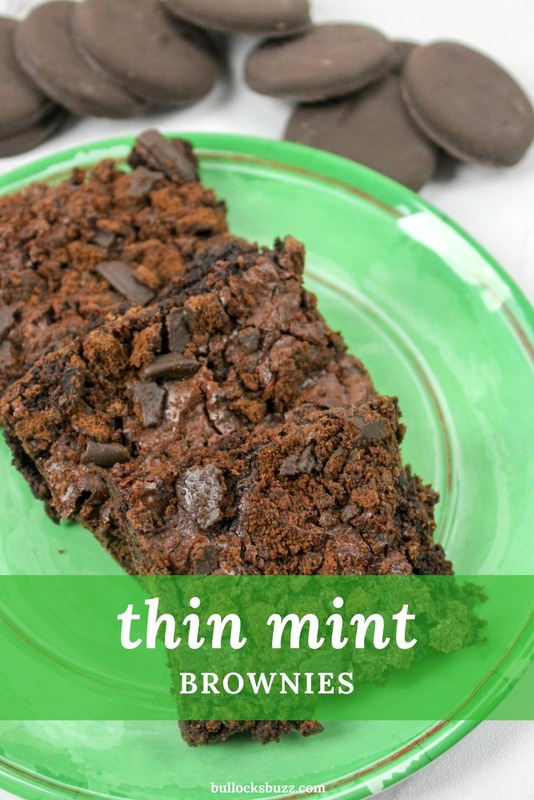 Imagine sinking your teeth into a soft, chewy rich fudgy brownie with a generous dose of mint throughout topped with final sprinkle of crushed Thin Mint cookie. Y.U.M.  Add in the fact that they take less than 5 minutes to prep, and you’ve discovered a new favorite! 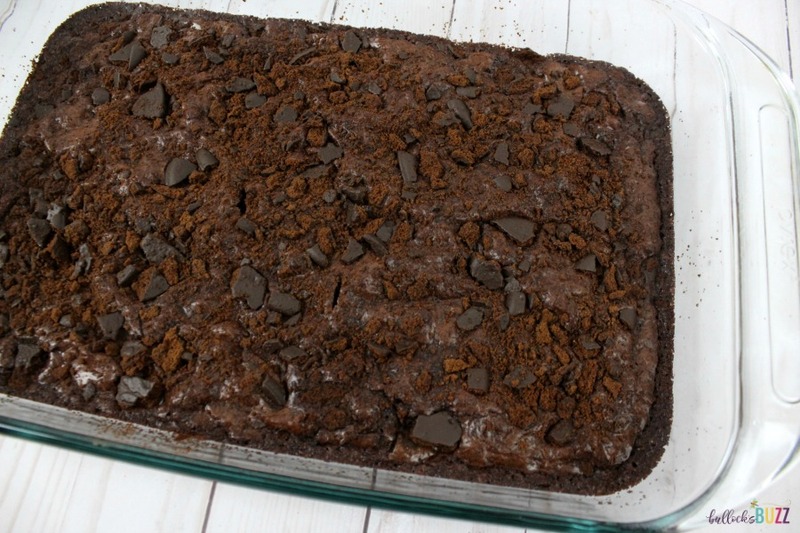 While this version of the recipe calls for boxed brownie mix, you could always use your favorite homemade brownies recipe instead. 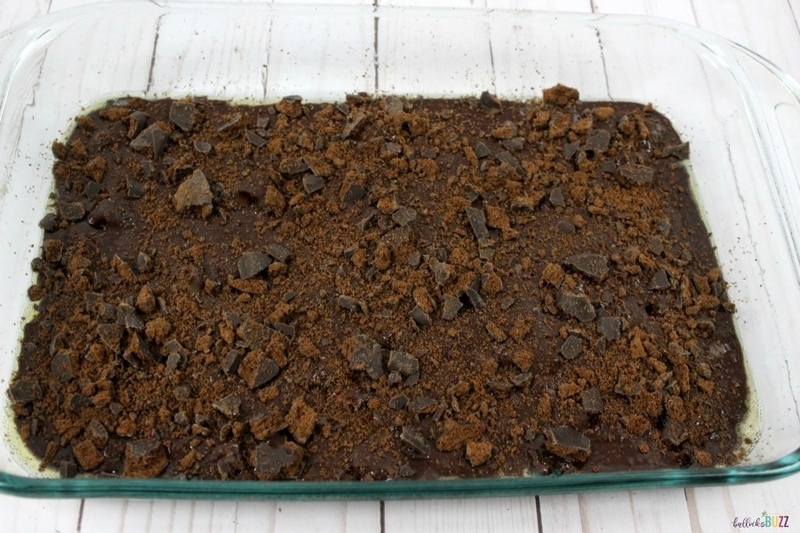 So, are you ready to see how to make these Thin Mint Brownies? Begin by preheating the oven to whatever temperature the directions on the brownie box call for. 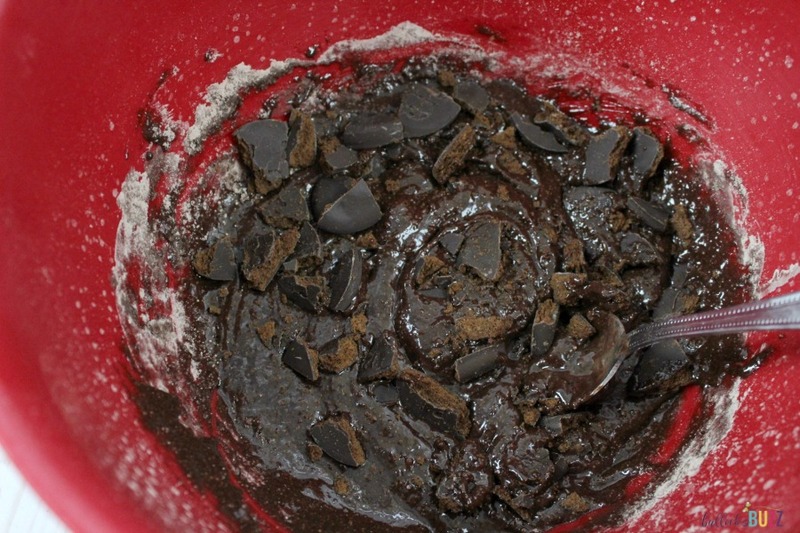 Next, prepare the brownies according to directions, adding 1 cup of crushed Thin Mint cookies to the mix. 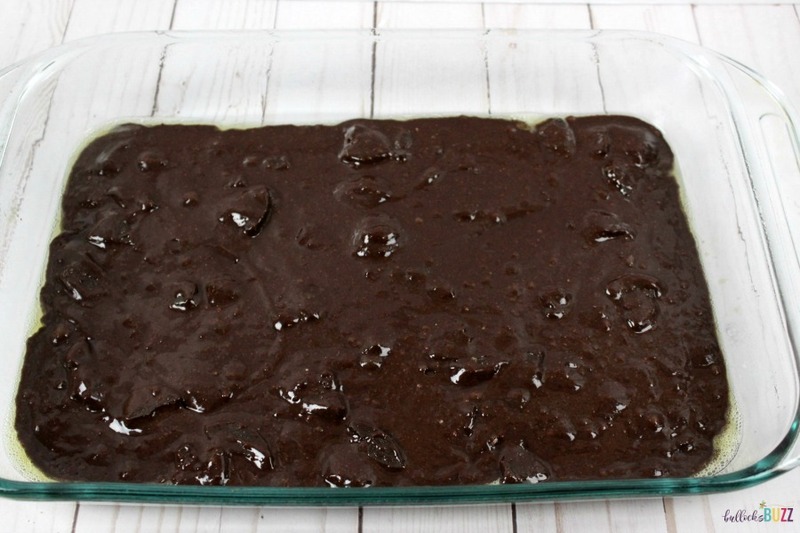 Pour the brownie batter into a pan. Top with the remaining 1/2 cup of crushed Thin Mint cookies. Bake for 20 minutes. Then remove from oven and let cool.